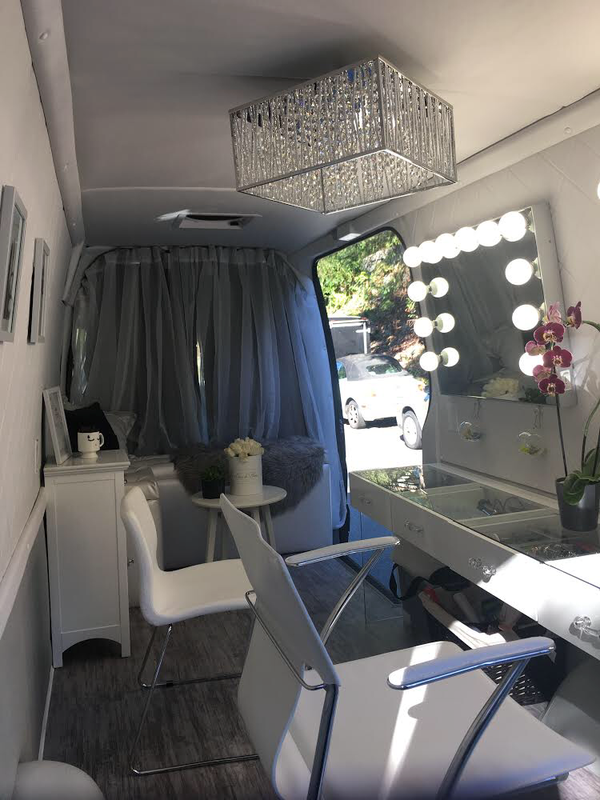 Rollin’ Beauty is our new luxury service that makes life easier for all of our clients! No space, no lights, no problem! 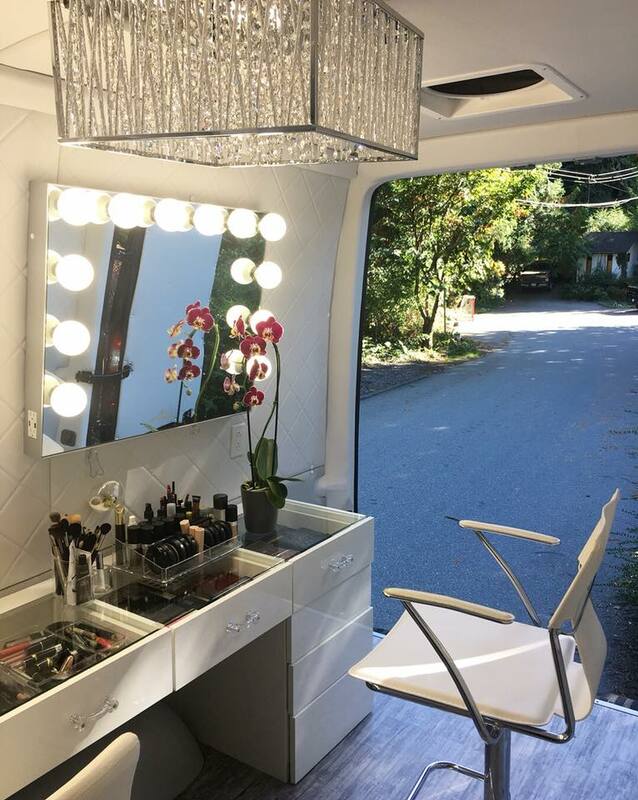 Just step out of your home, office, or wherever you may be, and step into our beauty van! Perfect for photo shoots, bridal parties, birthday parties, or just a fun night out with your girls. 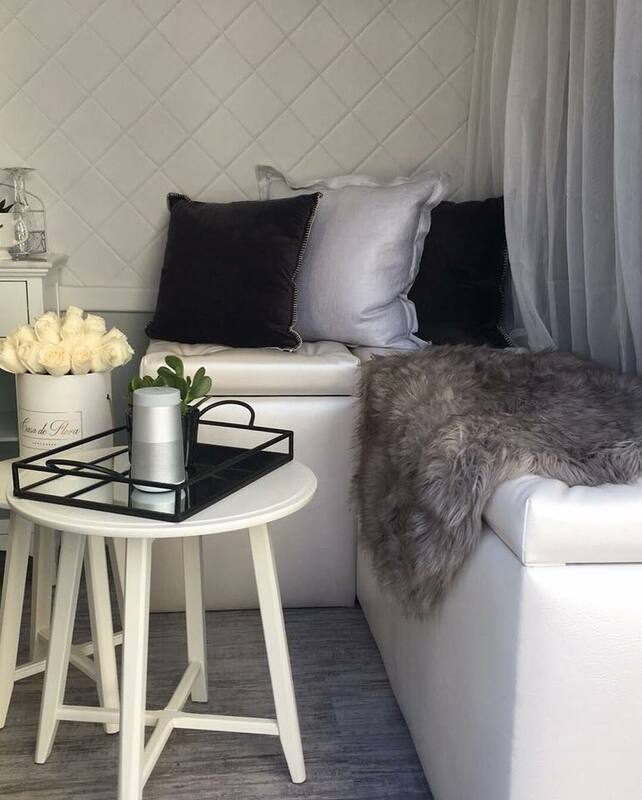 Fully-equipped with wi-fi, lounge seating, and non-alcoholic beverages, so bring your friends or kids to hang out while you get pampered!